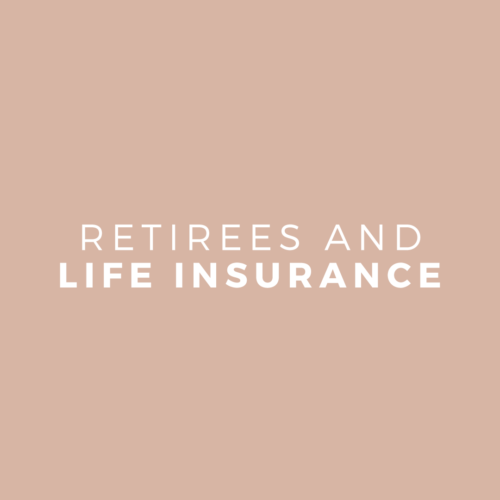 You’re retired, the house is paid off and the children are self-sufficient, – it may be time to review your life insurance? People take out life insurance while they are working to protect their dependants if they die prematurely. Life insurance policies, including income protection, trauma, and total and permanent disability (TPD) insurance, generally expire when you reach a certain age, even if you are still working. 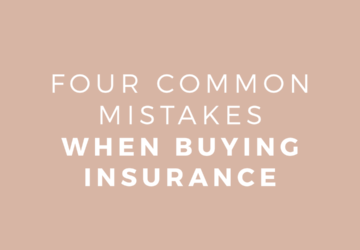 So, let’s consider some of the insurance products you may have and see how long they generally last. Term life insurance is a popular policy option. Beneficiaries receive a lump-sum payment if the policy holder dies or suffers a terminal illness and the usual expiry age is 99. TPD insurance is paid in a lump sum if an accident or illness prevents the policyholder from earning an income. The usual expiry age for this type of insurance is 65. Trauma insurance covers a major illness or injury, such as a stroke or car accident. It covers specific events and is paid out in a lump sum that can be used for any purpose, such as living or medical expenses. The usual expiry age for this type of insurance is 70. 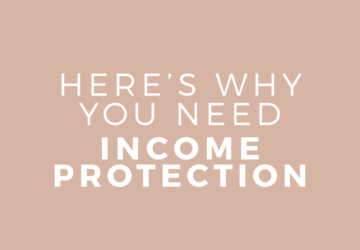 Income protection insurance covers loss of income caused by accident or illness. Typically, these types of policies pay 75 per cent of the insured person’s income but there are many variations in their terms. The usual expiry age for this type of insurance is 70. There are usually additional rules for policies held within a superannuation fund. Life insurance coverage through super usually ends at the age of 65. 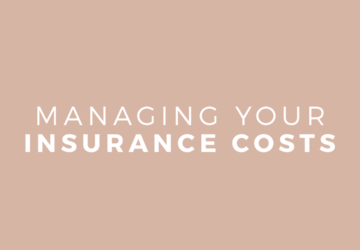 When deciding whether to take out or continue your life insurance, you may wish to consider such things as any outstanding debts, including any mortgage repayments, as well as the needs of those you leave behind. Nevertheless, each person’s circumstances are different and if you are unsure of what you need, talk to your financial adviser.